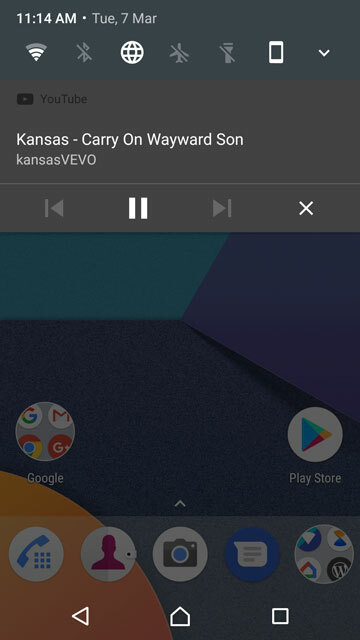 Usually when you are playing a YouTube video on your Android device the video stops as soon as you open another app. Wouldn’t it be amazing if the video continued to play while you used other apps? 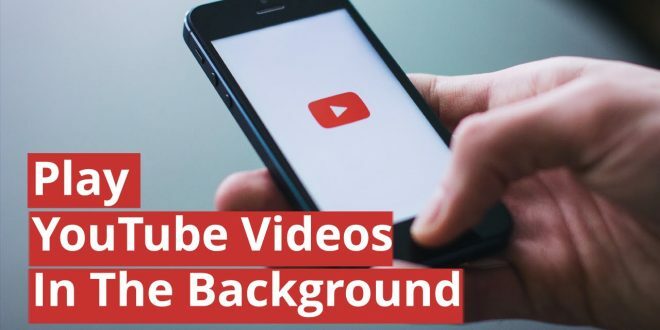 In this article we will be showing you How to Play YouTube videos in background on Android. 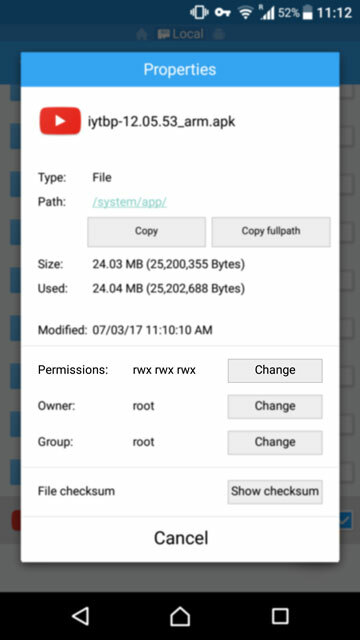 A File browser with root capabilities. 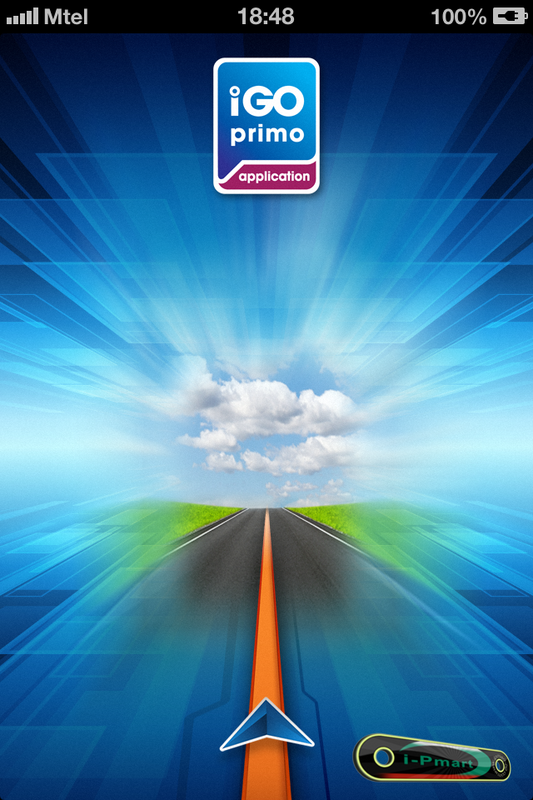 I recommend getting ES File Explorer Pro. 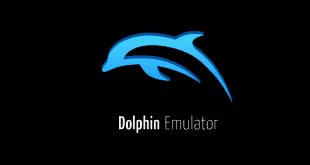 But if you only need one to get done with this tutorial, you can get the free version and uninstall it once you’re done. I wouldn’t recommend keeping the free version. 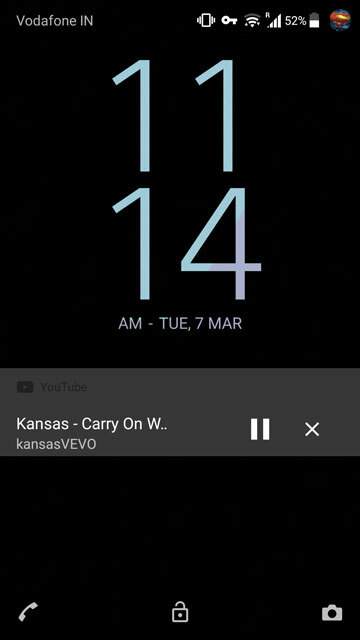 Modded YouTube APK – download from below. Uninstall the original YouTube app. 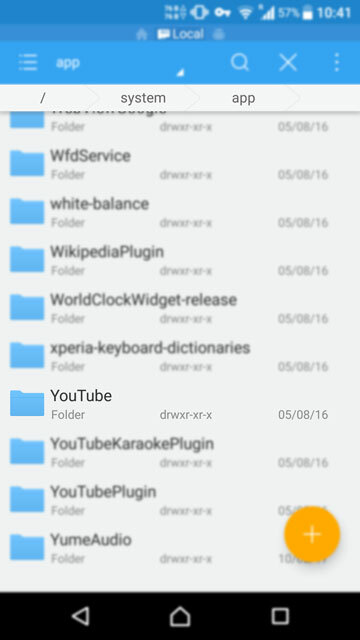 If it is installed on your device as a system app, you will have to open your file explorer and go to /system/app where you will find the YouTube folder. Delete it and reboot your device. 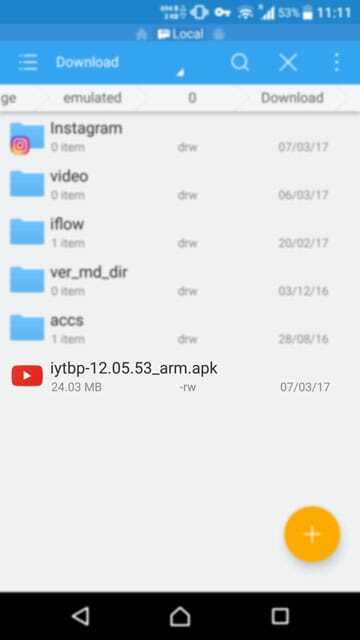 Once you’ve dealt with the YouTube app, open your file explorer again and copy the downloaded APK and head to the /system/app folder again. Just paste the APK right here. Now when you scroll down to the bottom you should see the modded YouTube APK you just pasted, long press on it to select it and select Properties from the three-dot menu icon in the top right corner of the screen. 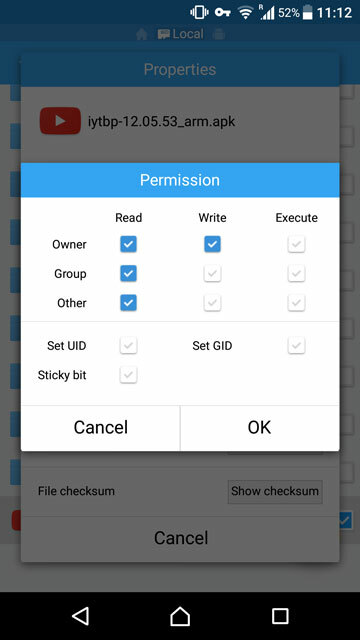 Tap on the Change button next to Permissions. 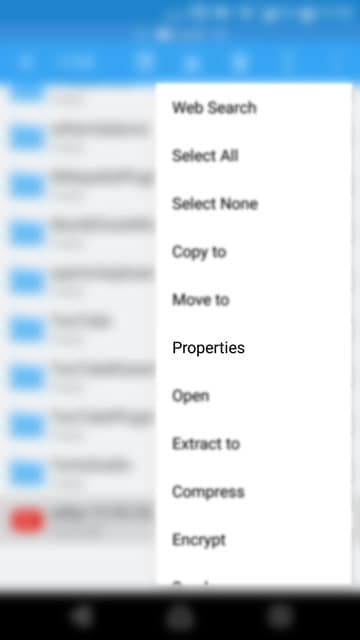 Make sure the owner category is set to Read and Write while all the others are set to Read only. It wouldn’t make a difference if you grant extra permissions but that is not recommended. 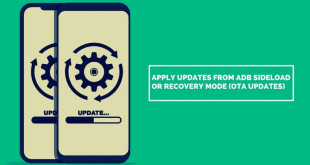 After you’re done setting the required permissions, go ahead and reboot your phone. 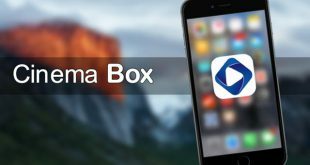 Once it boots you should find the YouTube app in your app drawer again ready for some background playback. The next time you play a video on the YouTube app you can tap the home button and your audio will continue playing. Keep a check on your battery though because even though you hear just the audio, your device is still streaming a video, probably in high definition.